The remodel of an existing residence. 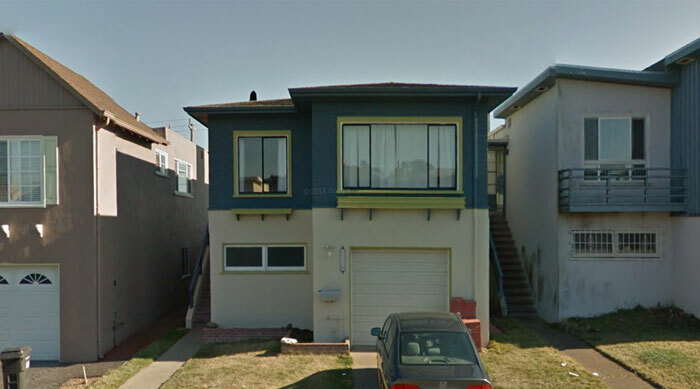 Provided structural documents for the remodel of an existing residence in Daly City, CA that had been previously red tagged. ← is this correct?